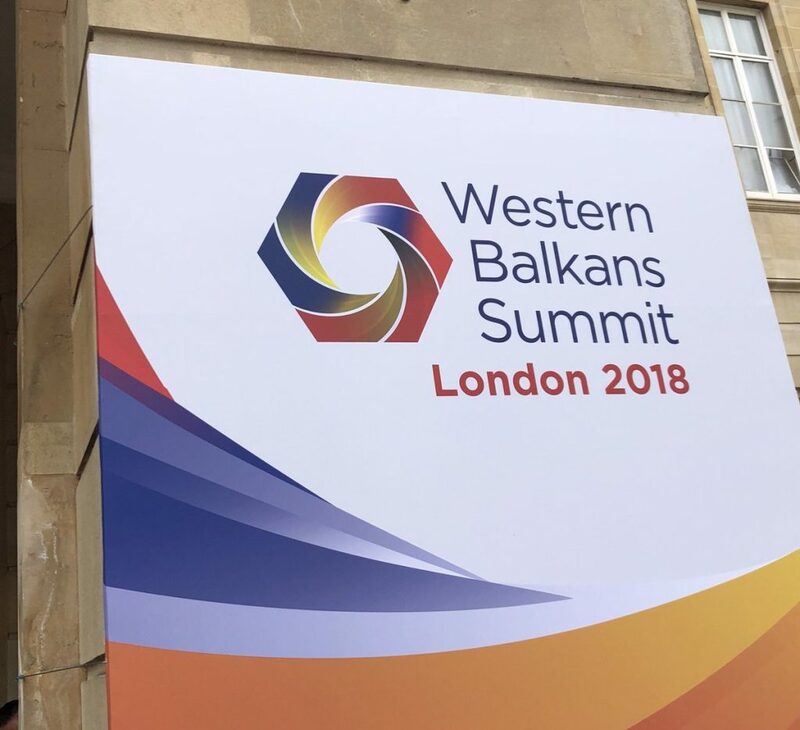 In the framework of this year’s Western Balkans Summit in London, the Foreign and Commonwealth Office (FCO) has organised the Foreign Ministers’ Conference with the participation of the Western Balkan civil society and youth representatives (Civil Society and Youth Forum). The meeting, which is taking place today, will be an opportunity for these Balkan non-state actors to present their views on the main Summit topics. The FCO invited the regional civil society to the Ministerial meeting taking into account the great contribution that the Civil Society Forum (CSF) had in shaping the priorities for discussion at the Summit. As a continuation of this cooperation, at today’s conference with the Western Balkan Ministers of Foreign Affairs and EU officials, they will be discussing the prospects of youth in the region, the future of the Berlin Process, discrimination, and the media freedom. In the run-up to the Western Balkans Summit, the CSF has contributed to the content and outcomes of this high-level meeting through the provision of expert inputs from the Balkan think-tanks and policy-oriented CSOs on the topics of the Summit – security, economic stability, gender equality and post-conflict legacy. This expertise, compiled in the form of the CSF Policy Briefs, along with the CSF Working Groups’ Recommendations, became an integral part of the working materials for the Summit, making civil society an official part of the decision-making in the Berlin Process.